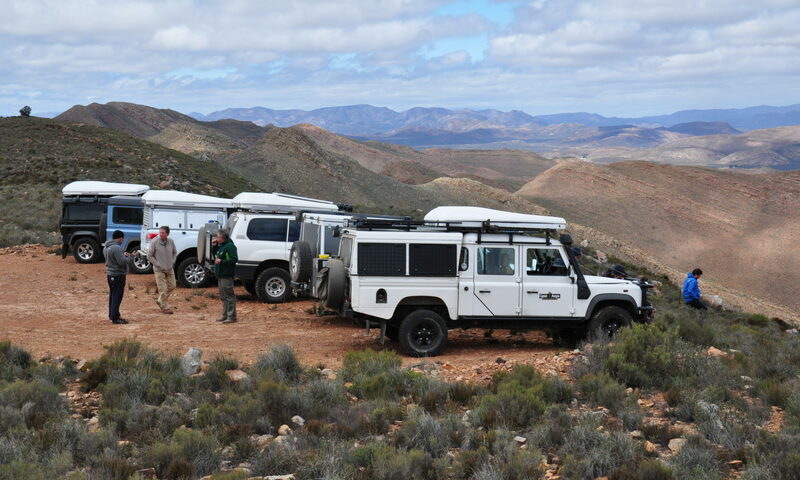 The adventures cater for a wide variety of interests and vehicles and include off-road trips, expeditions, long distance trips to neighbouring countries, social wilderness camping trips, fishing weekends and even include a bit of mountain biking here and there. Outings are generally limited to 10 vehicles in most cases as the club ethos wishes to promote friendship and interaction. The club strives to provide a club outing a month, either weekends away or day trips and under the guidance of some well-travelled members trips to Namibia, Botswana, Lesotho, Zambia, Zimbabwe, Mozambique, the Kalahari, Richtersveld are also arranged. The clubs are administered by a volunteer committee meeting regularly to discuss trips and club planning.